Natalie has a natural and conversational style. Easy-going with a warm and engaging voice, her light touch and bright, neutral tones make fast work of corporate or wordy scripts. Easy and fun to direct, with great availability. Corporate narrations, radio and tv commercials, station imaging, and telephone messaging are specialities. "Great work, quick turnaround and excellent VO"
"It was a pleasure to work with Natalie C, session went very smoothly, we tried various styles throughout the session which she was more than happy to do. Would definitely use her again should the we need a first class voiceover." "Natalie was fantastic, she was friendly and professional, took the brief on board very quickly and turned the job around in no time. The style and tone was exactly what we were looking for. It was a pleasure to work with Natalie and we hope to do so again in the future." "We have worked with Natalie on many projects, she is always fantastic to work with. Natalie always understands the brief straight away and gets it spot on with very little direction needed." "Natalie is a star! Brilliant to work with even on demanding projects, we are very pleased with the V/O and I'm sure we will work with Natalie again in the future." "We have worked with Natalie C on many occasions, she is always excellent. 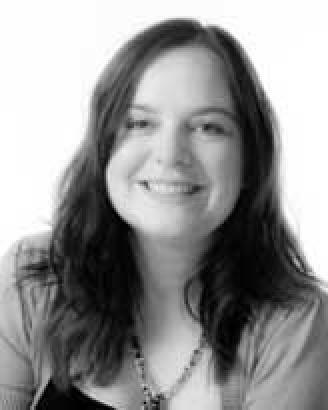 The client was very happy with the voiceover, thank you Natalie!" "We highly recommend Natalie, she is fantastic at bringing a script to life and is always a pleasure to work with!" "Natalie is always fantastic, very professional and fun to work with!" "Natalie is a star! We love the natural tone of her voice, she brings our scripts to life and makes them really engaging. Always very professional, she takes the brief on board and quickly understands what we’re looking for. We highly recommend Natalie, it’s always a pleasure working with her." "Once again another great recording, very professional a joy to work with."